In good old times, there used to be a famous adage between mom and kids –“Be good or you will be having castor oil tonight”. The very thought would be enough to make the kids put up their best behavior. 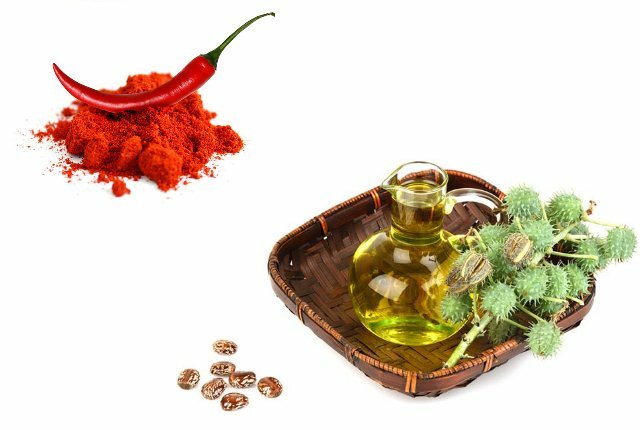 But castor oil has some amazing health benefits and has been in use for centuries. 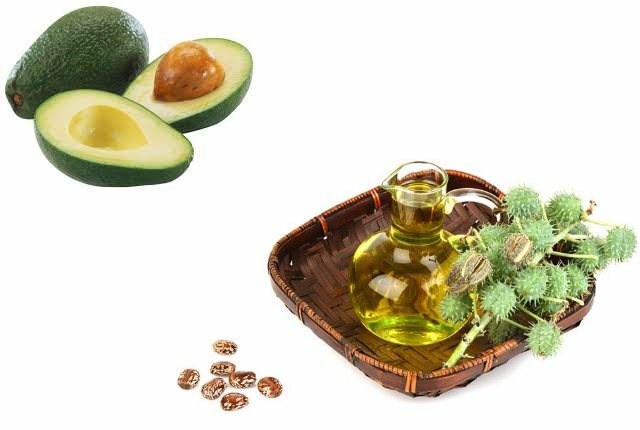 While the rewards of using them are known to everyone, not many people do know that castor oil can be used as an excellent resource for taking care of your hair. It has a stellar presence of fatty acids and can help in retaining the moisture of your hair. They are also rich sources of antioxidants and it has antiviral and anti-fungal properties that can be beneficial in maintaining the richness of your scalp. It also improves the blood circulations, maintains the pH balance and has the tendency to work from the roots of your hair to the tips. They are also known to support keratin in the hair that makes them stronger and less volatile. 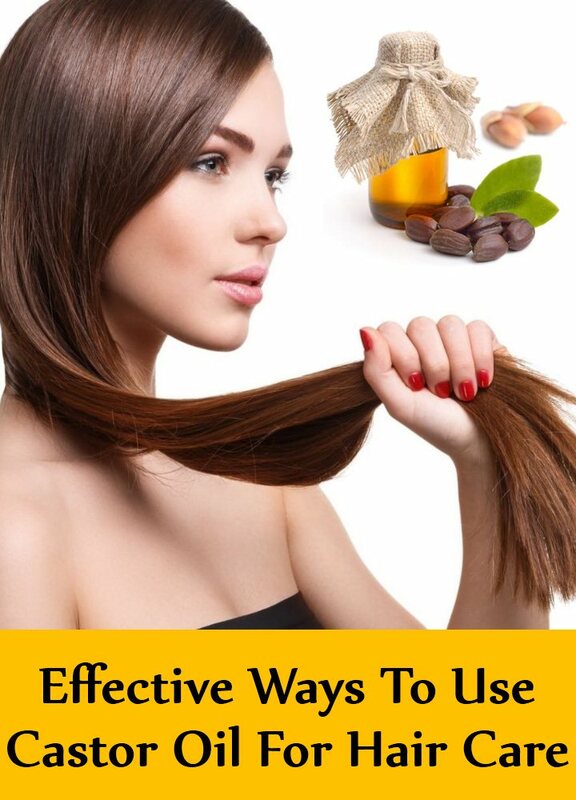 Let us look at some different ways to use them which can be best for your hair. This type of hair pack can give you the much-needed nourishment that is mandatory for your hair. 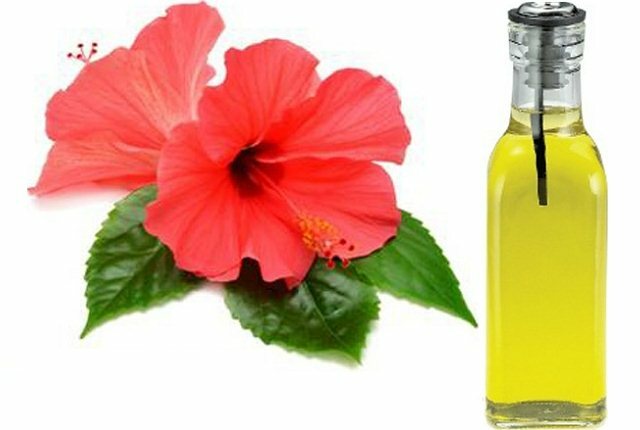 Hibiscus has some awesome hair enriching properties and can be beneficial for the overall health of your scalp. To make the pack take two tablespoons of castor oil and heat them in a medium flame. Crush 2 hibiscus flowers and add them in this oil. Do not over heat them and once you have removed from the flame let it cool. Apply it on your scalp and hair and massage it gently. Now dip a towel in hot water, squeeze it and wrap it around your head. Now relax for about an hour while the oil penetrates deeply. Later rinse off with lukewarm water. Using this procedure once a week can be in the best interest. Aloe Vera juice has been gaining popularity and has found acceptance as one of the finest products to use for hair care. It can be beneficial for relieving itchy scalps and ensures that proper nutrition reaches your hair follicles. It conditions the hair deeply. 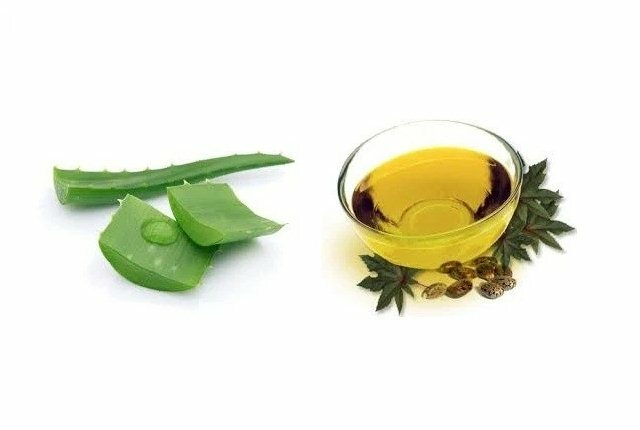 Take 2 tablespoons of fresh Aloe Vera gel and mix to equal parts of castor oil. Now take 2 teaspoons of fenugreek powder and add them to the mix. Blend well and if required use a blender to get a thick paste. Apply this mixture lavishly on your scalp and work your way towards the hair tips. Wear a shower cap and let it on for about an hour or two. Rinse well later and use a mild conditioner as castor oil can turn sticky. Have this procedure done once in 15 days for the enriching results. Onion has a high sulfur content and can be beneficial to the hair in a number of ways. It regenerates damaged hair follicles and improves blood circulation. Take a medium sized onion and extract its juice with a blender. Add this to two tablespoons of castor oil and a few drops of lavender essential oil. Mix well and massage well into your hair. Take a steamed towel and wrap it around your head to let it absorb nicely. Let it take up nicely for an hour and then wash off. Use a mild conditioner without fail as the oil can get sticky. In case your hair is suffering from Vitamin deficiency, then this is one of the best hair masks to go to. Avocado fruits are rich in vitamins and can be beneficial for rejuvenating your hair follicles. They can also repair your damaged hair and can protect them further damage. 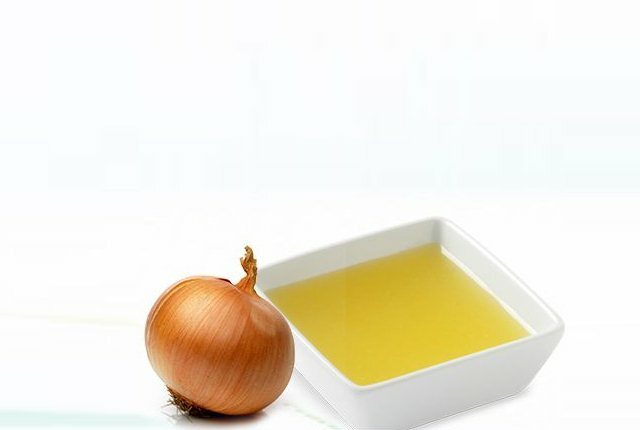 Take 2 tablespoons of castor oil and mix it with a tablespoon of olive oil. Now extract the flesh of an avocado fruit and blend it well with these oils. Use it as a hair mask and apply it on your hair and scalp. After letting it absorb for about 1 hour, rinse well using a mild shampoo. This hair mask can also be used for stimulating blood circulation in your scalp. Cayenne pepper apart from its culinary uses can be beneficial for a host of other remedies. Hair care is one of them. Take some 5 cayenne pepper and cut them into small pieces. Mix them in a small glass of castor oil. Add in exactly a teaspoon of olive oil to the mix and transfer the contents to a dark bottle. Now store this bottle in a cool place away from direct sunlight. After about 3 weeks, strain the pulp and extracts. Now your oil is ready to use. Use it and massage your scalp and hair and make sure that you let it absorb at least for an hour before washing it off.